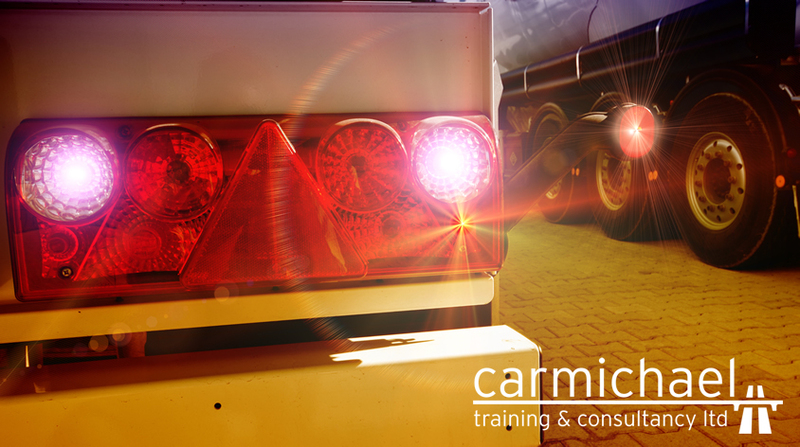 Here at Carmichael Training, our Banksman training course is delivered to help reduce the high risk of costly accidents when undertaking common yet dangerous reversing manoeuvres. Our banksman training course includes the safe passage of reversing vehicle in confined spaces as well as the identification of danger within work sites. Want to hear more? Contact us today and someone from the Carmichael Training team can give you more information about our Banksman training course in Hull.